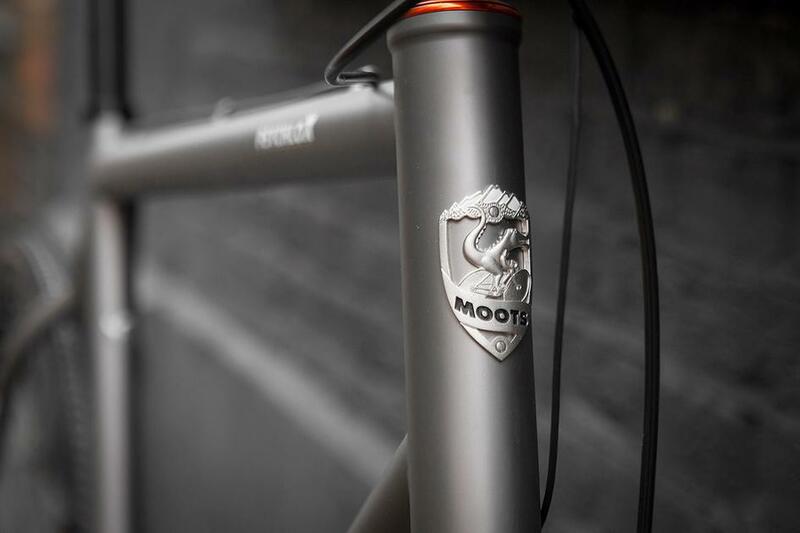 With Cyclocross season in full swing there's many a chunky tyred head turner to be seen around, but few can compete with the Moots Psychlo X RSL. 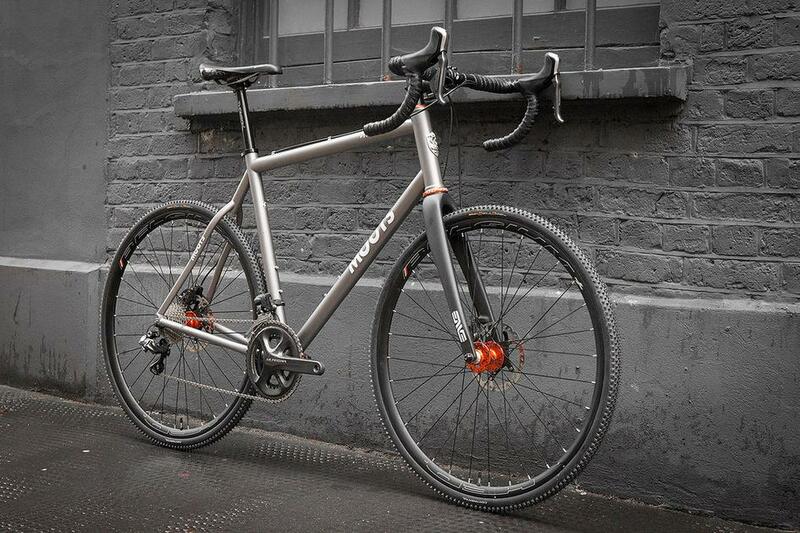 Winner of the prestigious NAHBS Best CX Bike award back in 2012, this disc equipped titanium beauty will take some beating on any terrain. 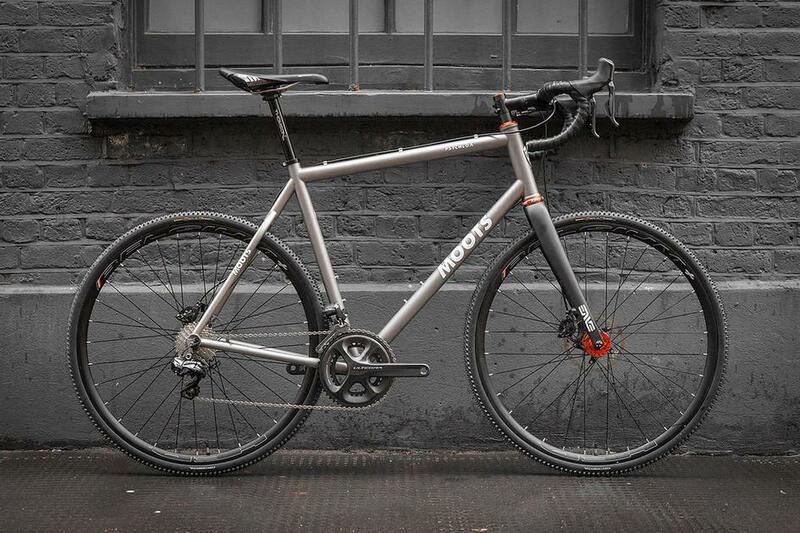 CX bikes have become increasingly common as the go-to winter all rounder, as happy on the road as in the mud and filth of the traditional CX race. With tyre clearance of up to 35mm you can be assured of stability and comfort whatever the state of winter roads and the supreme braking power of discs won't leave you white knuckled in the wet. 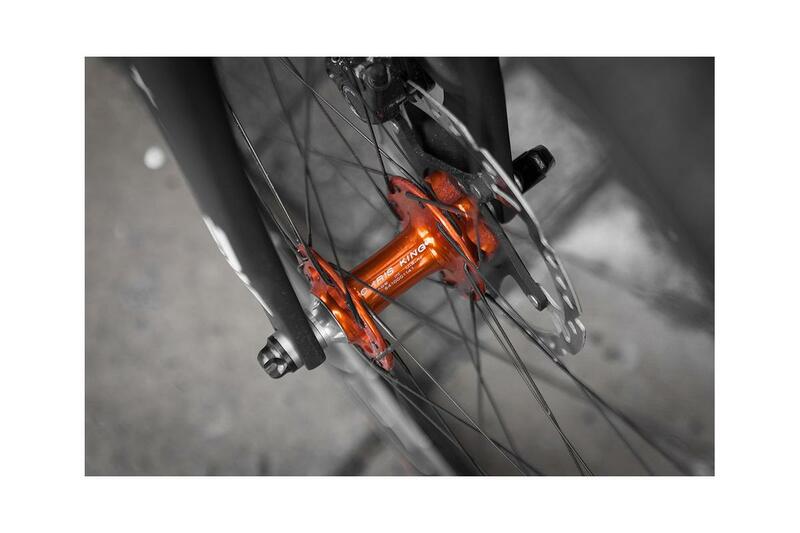 We've laced Chris King R45 disc hubs to Hed Belgium rims for maximum durability and performance in poor conditions. 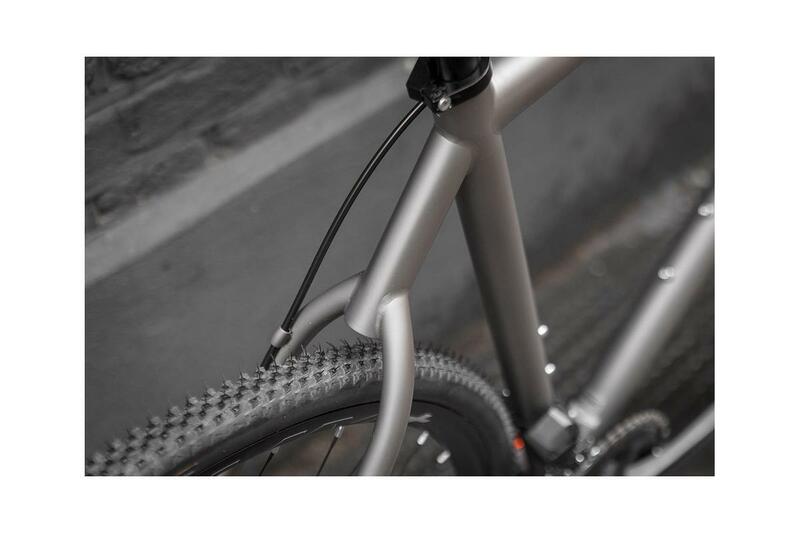 An Enve full carbon fork shaves weight and is the best in it's class for handling. 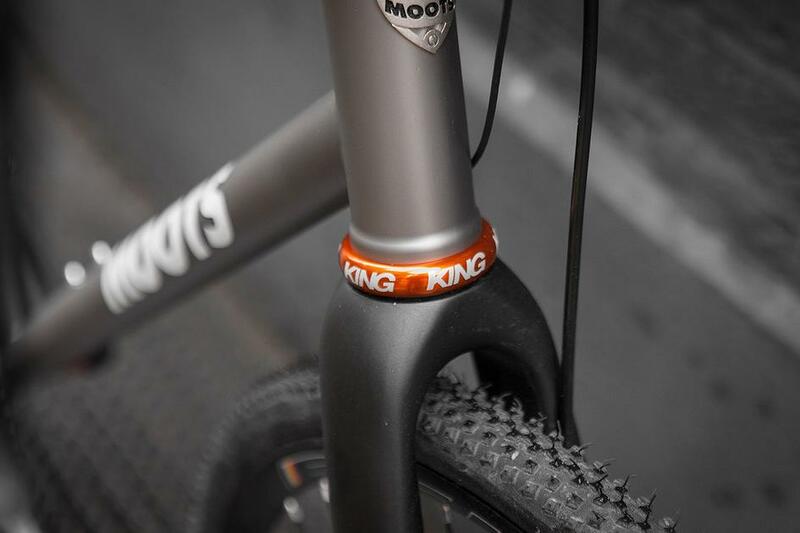 A Chris King headset and top cap in mango, matching the hubs, adds a nice bit of flare to the build as well as the best possible performance. We chose Shimano's Ultegra electronic 11 speed groupset for its no nonsense dependable shifting. There are of course almost limitless build options, so please get in touch to discuss your own build or come and see this one in store. All photos by Bobby Whittaker. You can view the full photo set here.